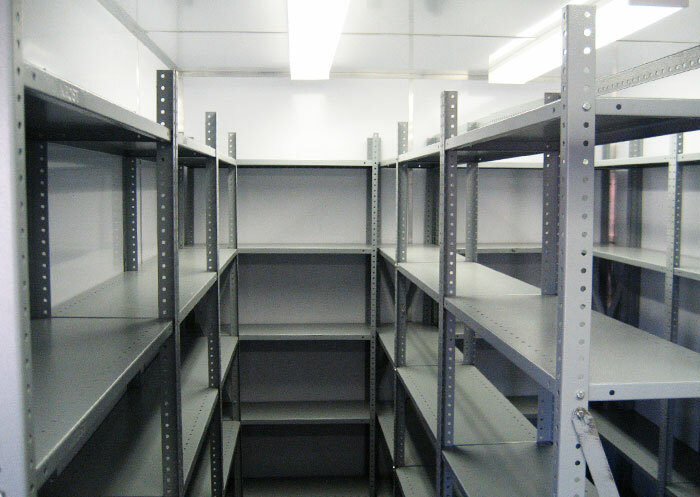 A&A Containers are able to manufacture a shop or distribution depot for any product, due to its strength and mobility, a storage shipping container shop is ideal for the rural or township areas. A&A Containers manufacture such solutions for the industry leaders and we are certain, we are able to meet your exact requirements. Shipping container shops can be used for any brand and business. Whether you want a phone shop or an elegant boutique, A and A Containers can customise storage containers to your desired specifications. 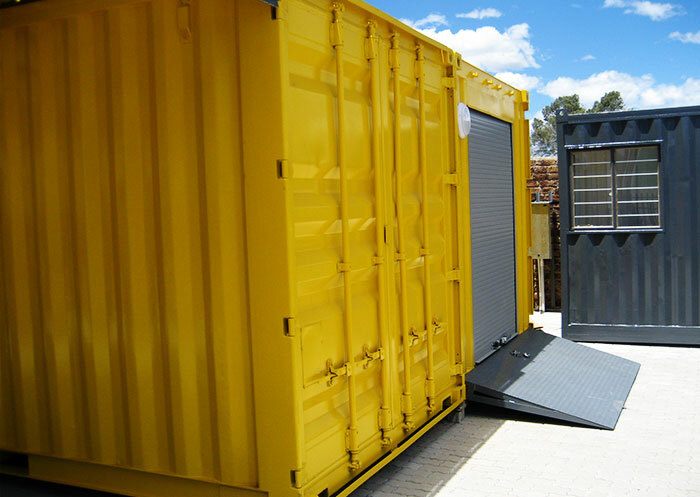 If you need Container Shop units, contact A & A Containers today for quality Ablution containers.